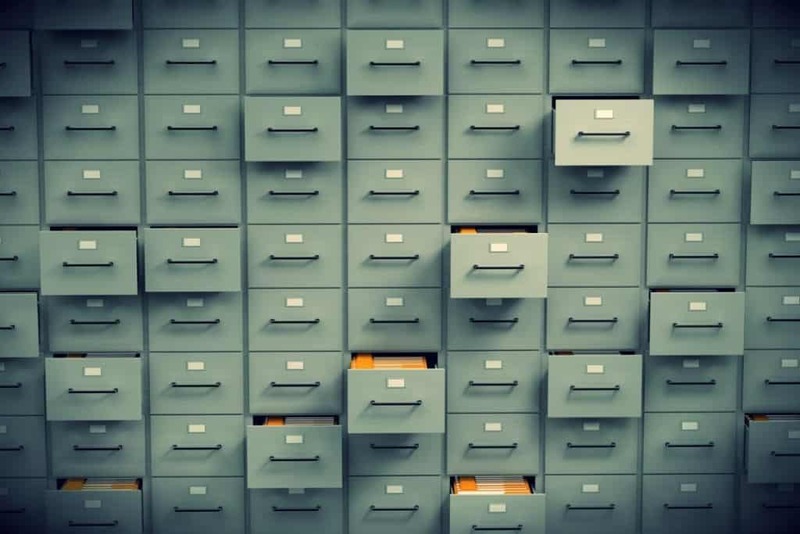 While filing cabinets may not have changed everyone’s world, it did make things a lot easier on businesses. Edwin G. Seibels, of South Carolina, invented the simple way to contain paper and folders in upright boxes for easy access and storage. The Turtle Excluder Device, or TED for short, is an obscure invention, but one with a wonderful name. 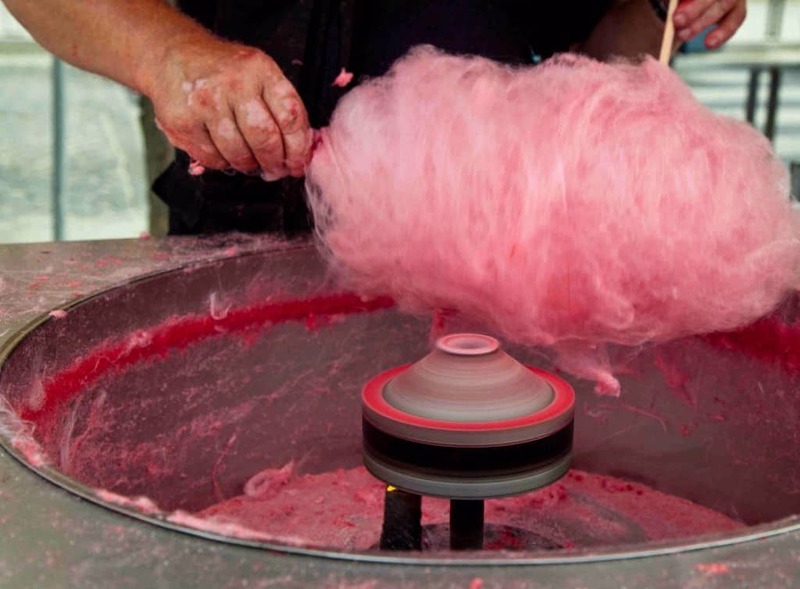 The first was developed in Alabama by Sinkey Boone. 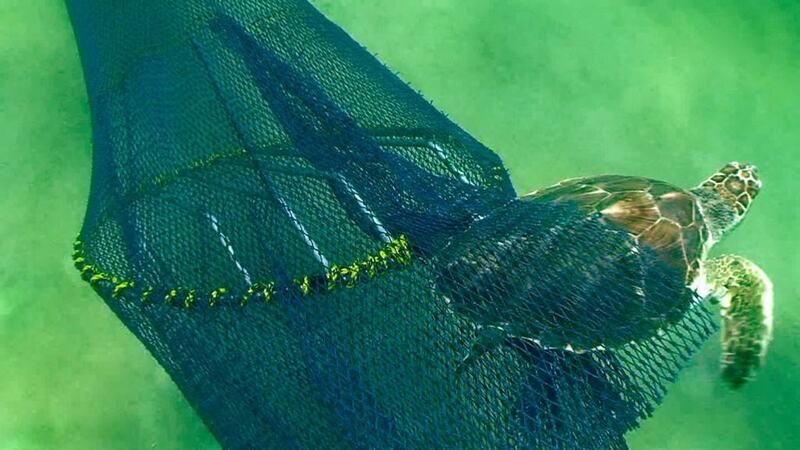 It prevents a turtle from being caught in a shrimp trawl net, which of course saves the turtle’s life. 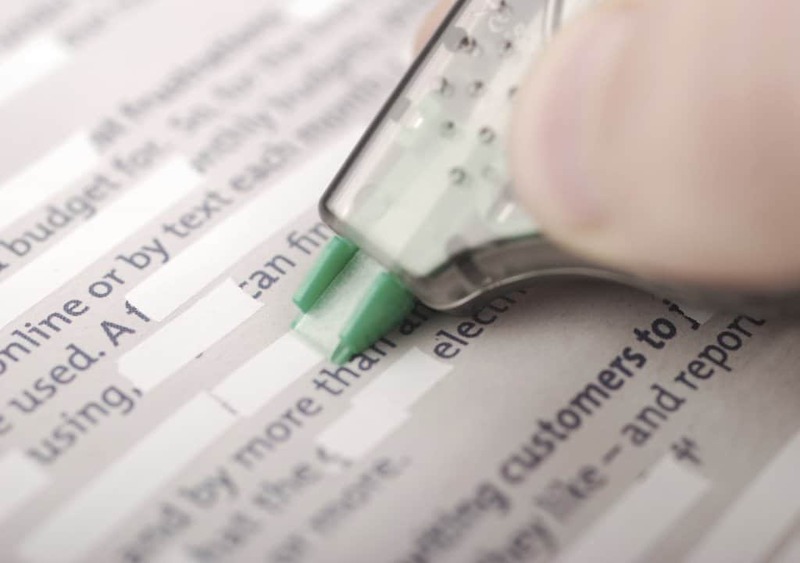 Every college student has a supply of whiteout in their desk, and that is thanks to Bette Nesmith Graham, a Texas native. In 1951, she created the first water-based whiteout using her blender. She called it Mistake Out. 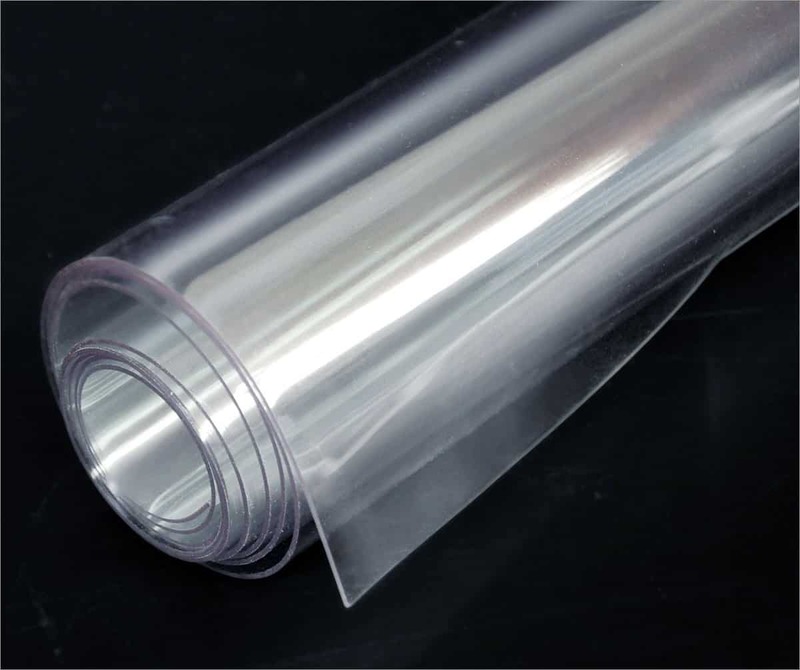 The world of science has known of polyvinyl chloride since 1835, but no one had crafted a commercial use for the substance. That is until 1926, when Alabaman Waldo Semon decided to craft PVC and other hard plastics from the substance. 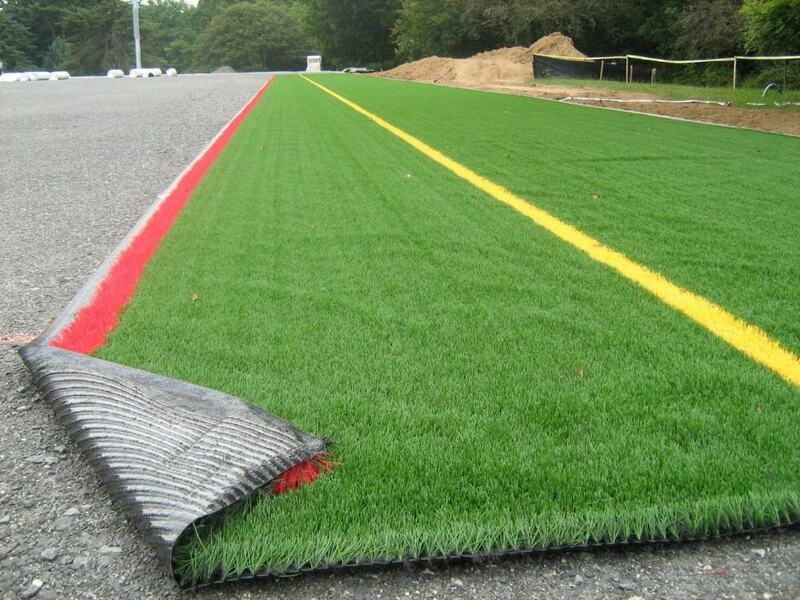 If you’re a fan of baseball or football, then you know how important it is to have artificial turf lining the field. Researchers in North Carolina, led by David Chaney, developed the first artificial turf, which made its way into the Houston Astrodome shortly after. The Gatling Gun revolutionized warfare at the time, offering a fast, powerful weapon for soldiers to mow down large numbers with ease. 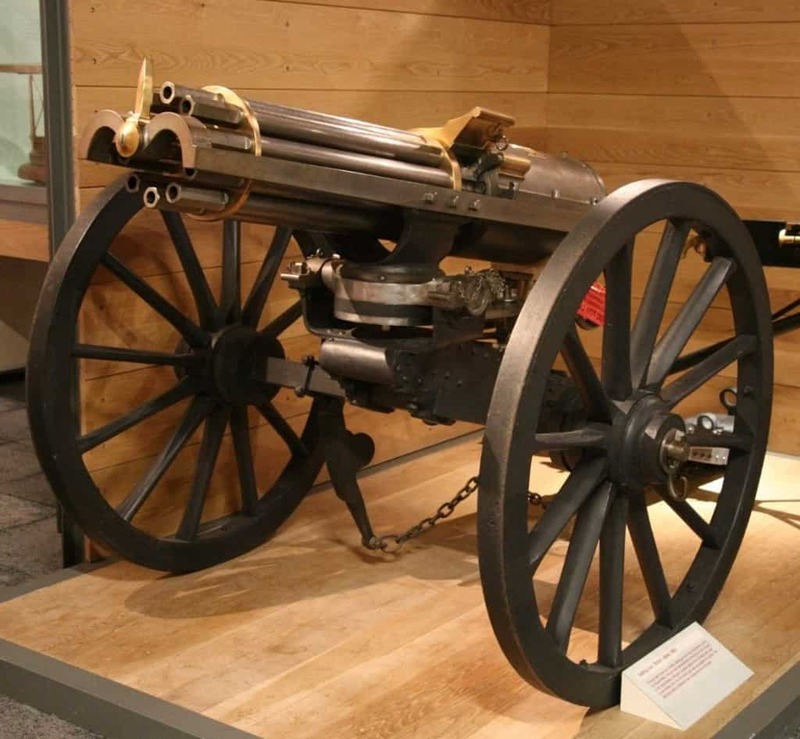 Richard Jordan Gatling, of North Carolina, witnessed the Civil War firsthand, so he designed a weapon to make things easier. Obviously video games are one of the most important inventions of the modern world, everyone knows that. 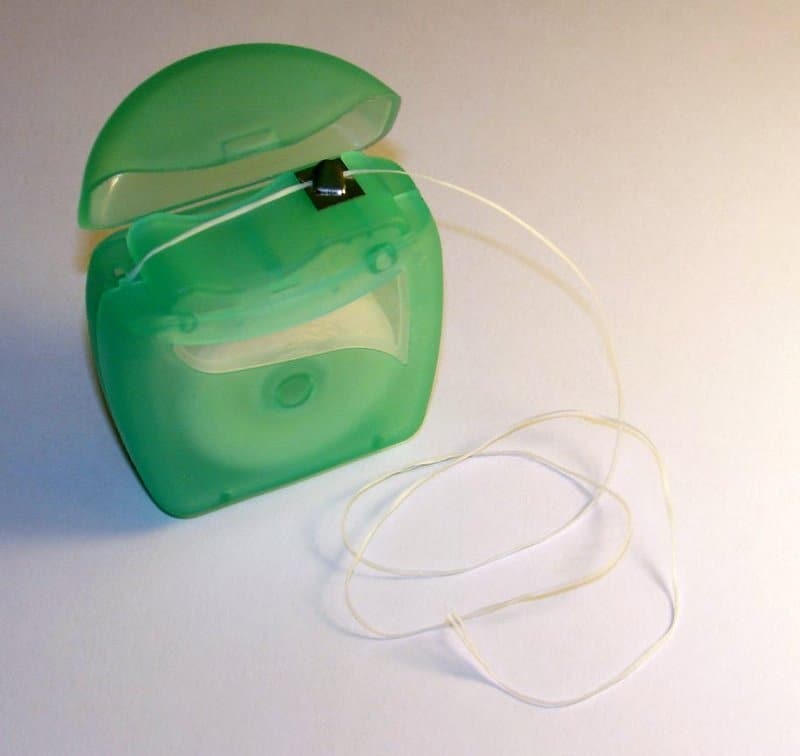 The first was created by Thomas T. Goldsmith Jr., of South Carolina. 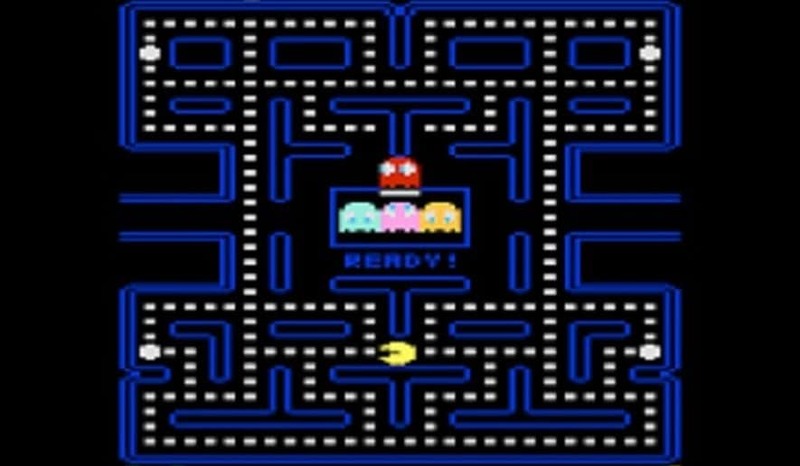 He studied physics at Furman University before creating the first video game after receiving inspiration from World War 2 radar systems. 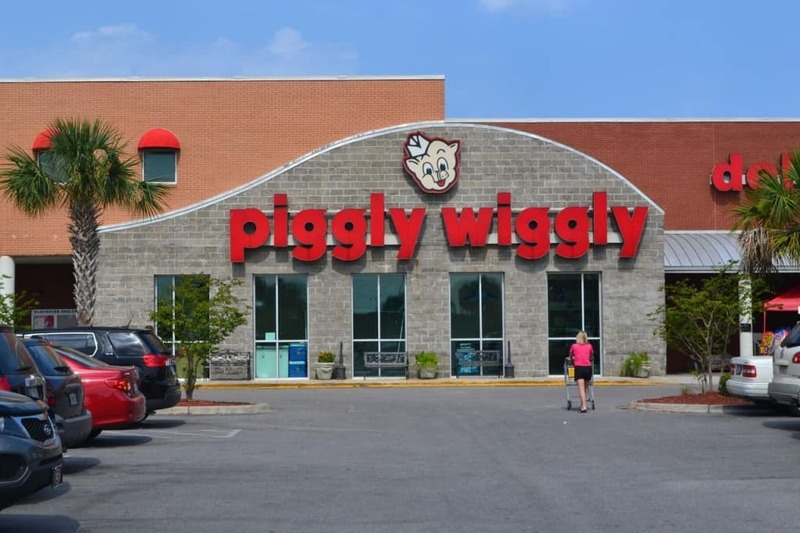 Clarence Saunders, of Virginia, spent most of his life in Memphis, Tennessee, where he would go on to create the first supermarket, Piggly Wiggly. Today, the franchise has spread across the South. The stores were the first to price mark their products, introduce refrigerated produce, and use a standardized layout across the entire store.